Benji Rogers is a British-born, New York-based entrepreneur, technologist, musician, and the CEO and co-founder of the dotBlockchain Media Project. 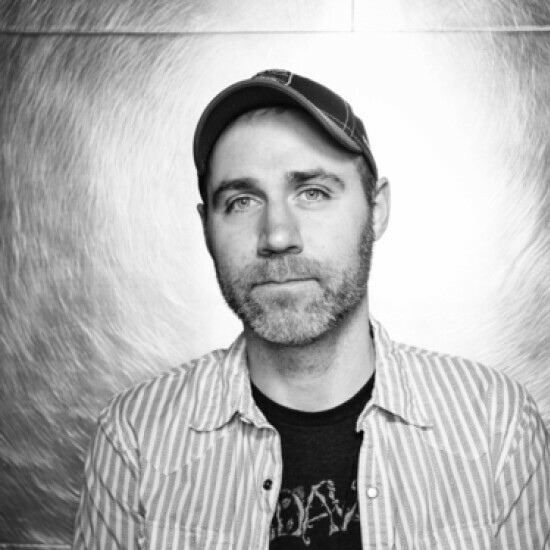 A pioneer of the direct artist-to-fan model of music distribution, Rogers founded PledgeMusic in 2009. In his current role heading dotBlockchain, Rogers is working to revolutionize the commercialization and movement of music in the digital economy. The project aims to create a decentralized global registry of music rights through a new music format.